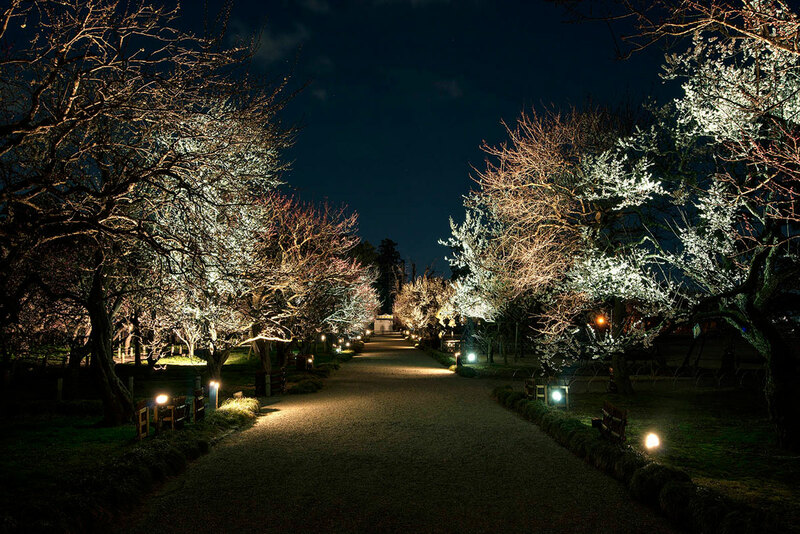 Kairakuen has a vast plum garden and it is one of Japan’s three famous garden parks. People travel around the garden and enjoy a shadowy world　by the lighting. 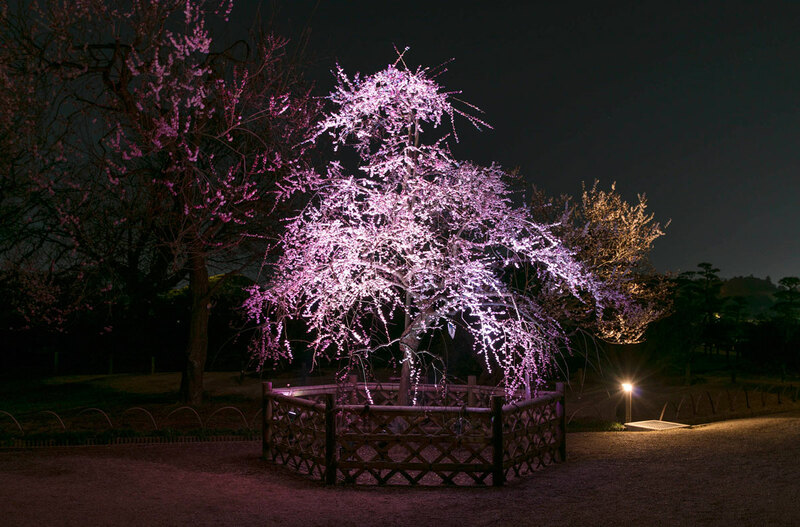 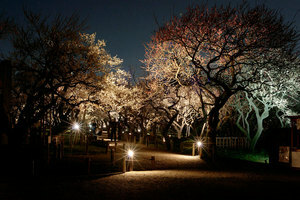 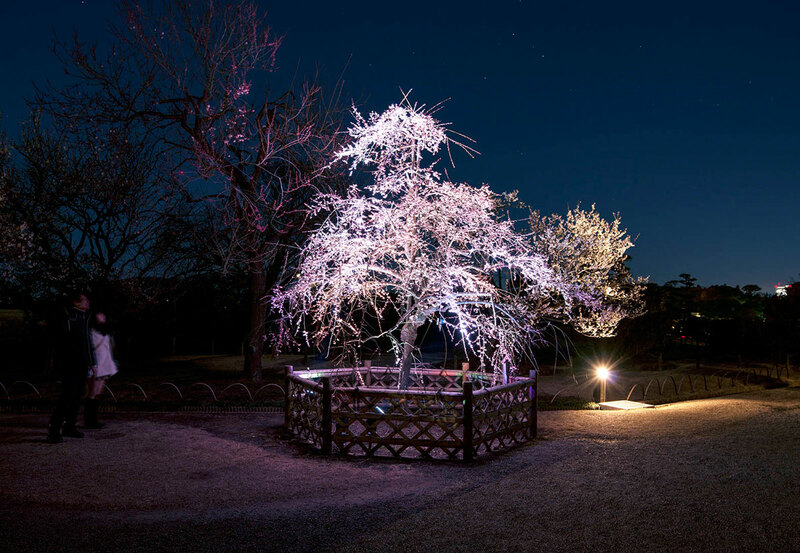 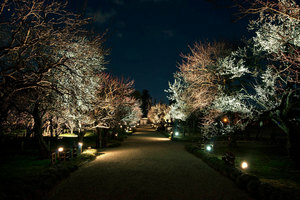 The famous six old plum trees are arranged by color lighting. 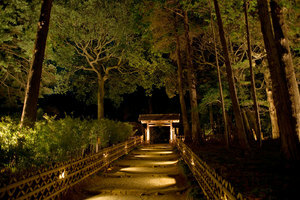 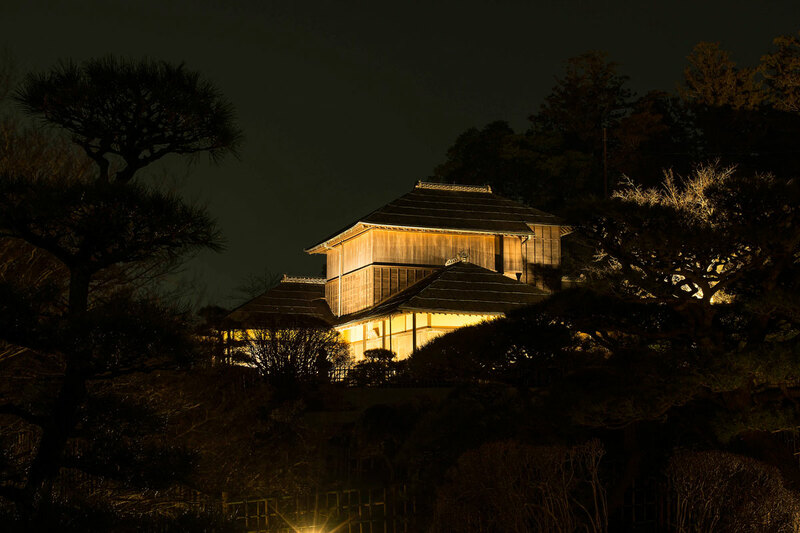 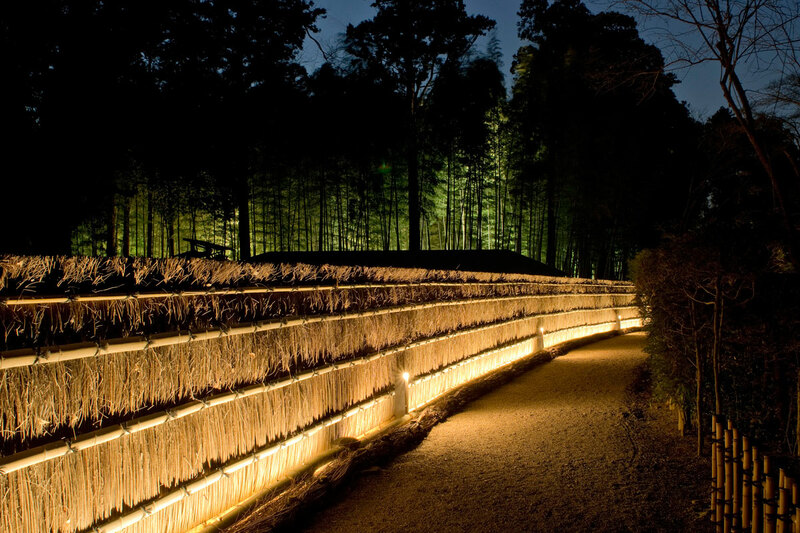 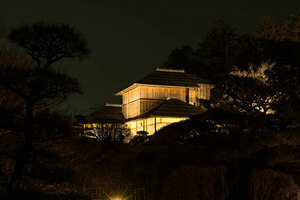 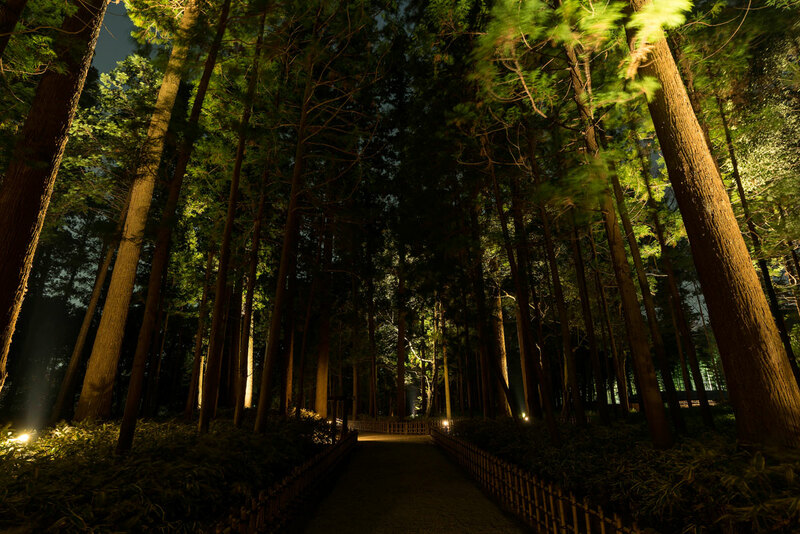 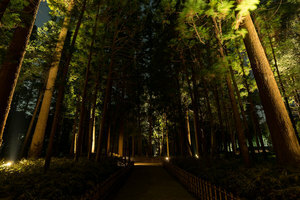 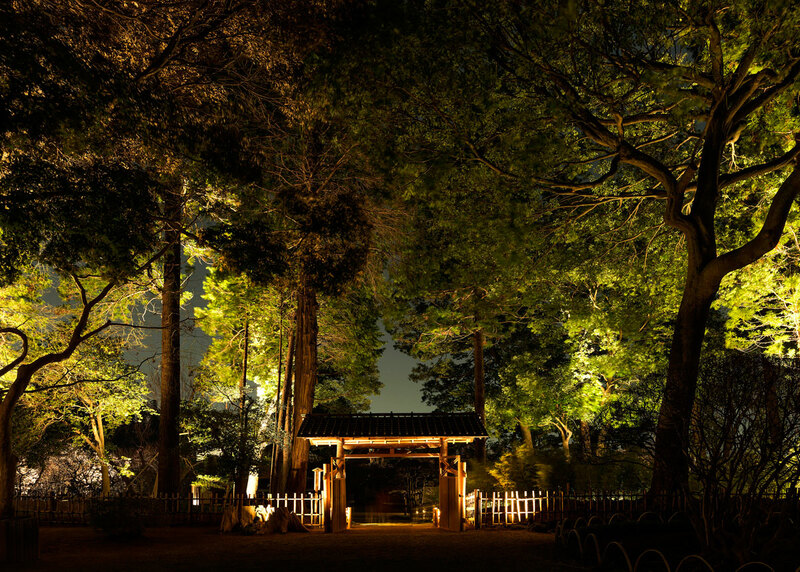 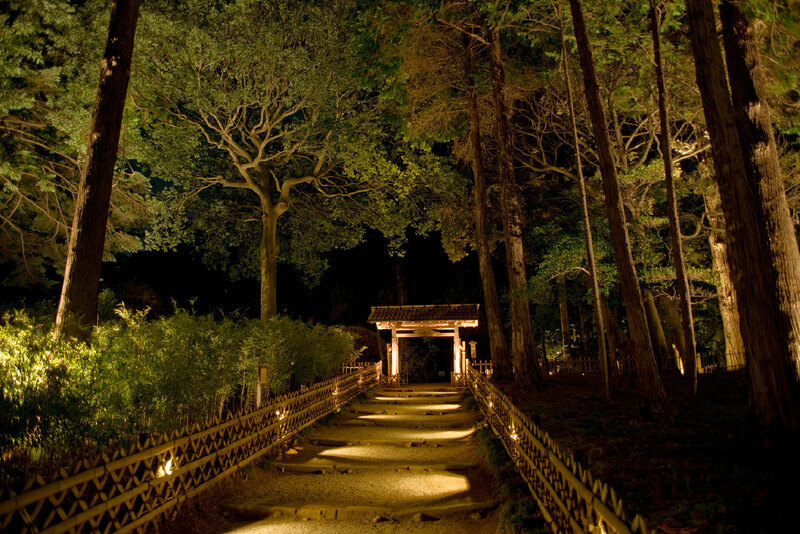 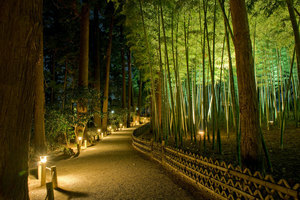 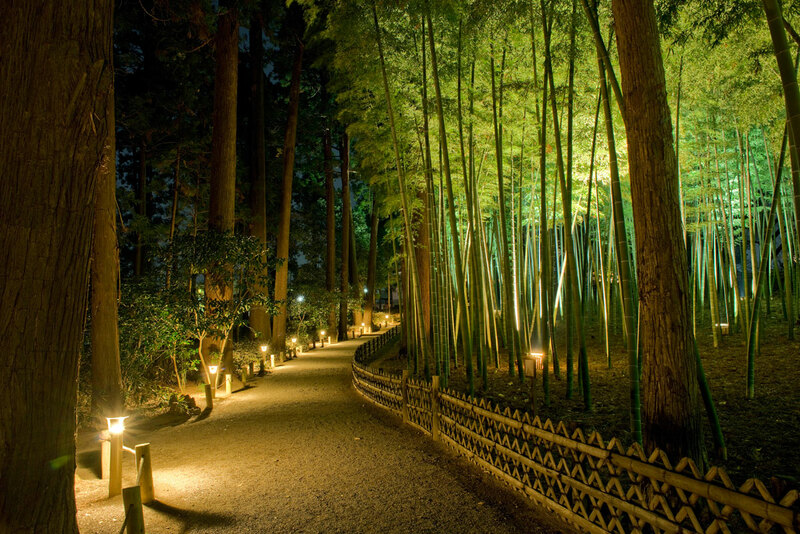 The Bamboo forest and Kobuntei which is a cultural asset are illuminated throughout the year.